Probably everyone house has a hole in a tile which shouldn’t be there and looks bad. Every house had something removed from the wall in the bathroom or toilet, but holes in tiles always stay. We have a solution to repair holes in tiles and make them completely invisible. Recently we had 50 tiles holes repair in Kent. 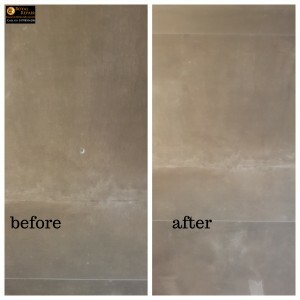 Using royal repair damage repair specialist unique technology any tile can be matched and holes disappear. Get that tile hole fixed now, don’t hesitate to ask for free quote. Please check how we fix tile holes in Kent.